As we have discussed before, many words have completely different meanings in America and the United Kingdom, despite the fact that we supposedly all speak the same language. Many of the differences are small and simple to remember, but when it comes to shopping there are a few crucial differences. A lot of clothing items actually have different colloquial names, from pants to trainers, so international fashion retailers notice this the most. The US was one of the first countries to pass the milestone of more than half of its online traffic being from mobile users, while the UK only reached this point in 2016. 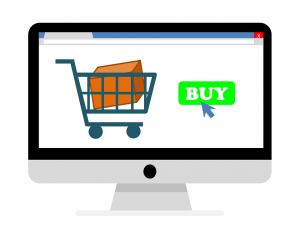 A trait that has been observed among American consumers is that they love to browse potential purchases and compare prices on mobile, but after some consideration, the vast majority sit down at a computer to make the actual purchase. Similar behaviours are emerging slowly in the UK, but only time will tell if we prefer the same approach or are more willing to make snap decisions from our phones. Companies would certainly prefer it that way. 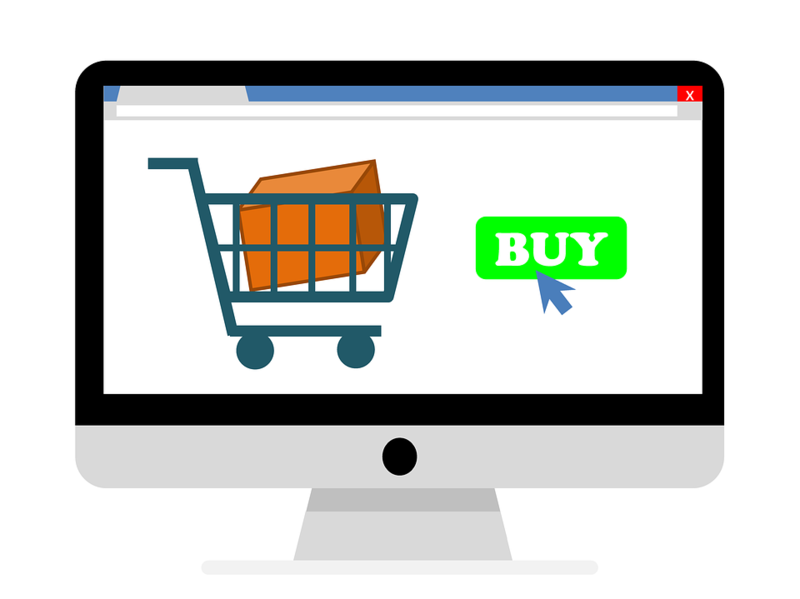 In the UK, although online shopping is quickly catching up with the level of service available in the US, people still don’t have quite the same expectations. One-day delivery in Britain is still seen as a luxury service, but in America it’s usually a minimum, and waiting days or weeks for a package would be unheard of. Brits love to complain about slow service, but when it comes to shopping, Americans can give us a run for our money. Not only that, but free delivery is also expected in the USA whereas UK customers might not be surprised to pay a few pounds per parcel. The vast majority of American online deliveries are fulfilled by free services, while the same cannot be said in many other places. 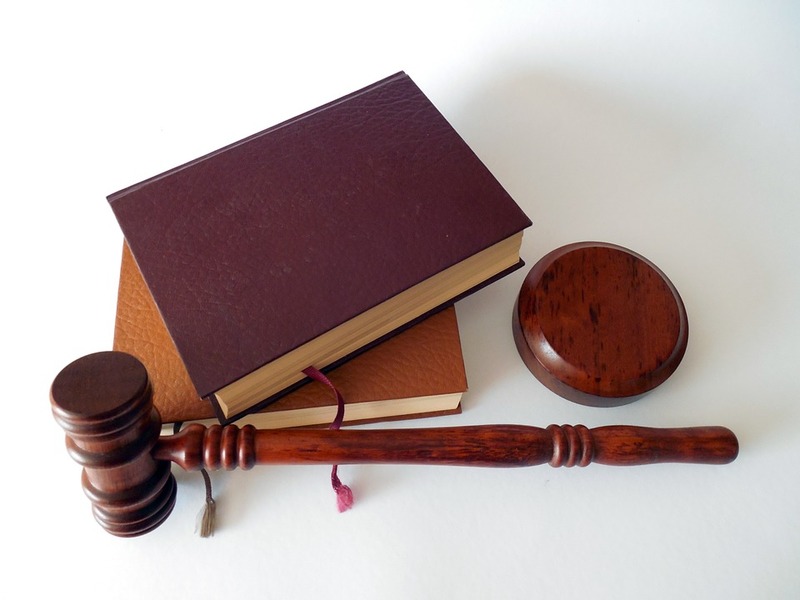 Although the legal systems in the UK and the USA originally started out based on the same set of rules, they have diverged over the years and have since become quite different to one another, although there are some interesting parallels. Some rules apply to the entire United Kingdom while other matters may be settled differently depending on the law in the constituent country (England, Scotland, Wales or Northern Ireland). In a similar way, the US government dictates federal law while each of the individual states has varied laws and rules within that. The two countries are not dissimilar in terms of how past legal cases can be used to set a precedent for a current case. Past judgements are referred to regularly in both court systems in order to make difficult decisions. For other matters, US courts may refer to Congress, which is made up of the Senate (two representatives per state) and the House of Representatives (a proportionate number of representatives for each state’s population). Congress is comparable to the Houses of Parliament in the UK, where MPs (members of parliament) represent regions all over the country. In each case, new laws are debated and decided by these authorities. In both countries, there is a distinction between courts that deal with smaller, usually civil cases and more serious criminal cases. In the USA, federal courts can deal with either type, while UK cases are subject to a more complicated system starting from Crown Court, escalating to the Courts of Appeals if needed, and finally a Supreme Court. There is also a parallel court system for particular types of disputes called a tribunal system, which does not have an American equivalent as such. 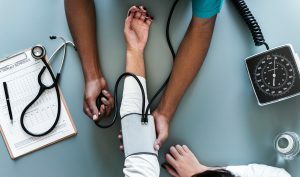 Cases in the US may alternatively be resolved via arbitration, which is a less formal and less expensive alternative to a traditional court case. In the UK, lawyers must follow up their law degree with further education, but in the US only the initial qualification and bar exam are necessary to move into any particular field of law. 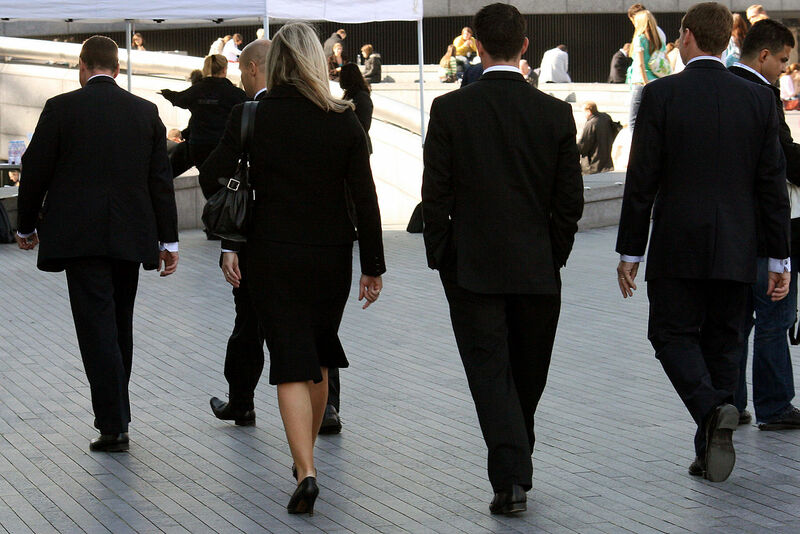 After qualifying, lawyers would often be known as “solicitors” or “barristers” in the UK while the US term is “attorney.” In either case, lawyers are likely to be referred to with respect to their area of expertise. For two countries that appear to speak the same language on the surface, there are actually a huge number of differences. Some of these are very well known, particularly to British people with a typical working knowledge of American television and film, but others are more obscure. These differences are also easy to forget once you actually start mingling with people from across the Atlantic and engaging in conversation. Here are a few comparisons you might have forgotten or simply not have heard before. Pants – This is a common source of amusement to English people who haven’t seen much American TV before. Pants refer to underwear in Britain, but Americans use the term for trousers. Jumper – Sticking with the clothing theme, jumpers are not a garment in the States, rather someone who’s about to leap off a building. It’s important for Brits to remember the word sweater to avoid confusion. Trolley – A more obscure term for Americans, trolley would usually refer to an old-fashioned tram. In Britain, of course, it typically refers to what they might call a shopping cart. 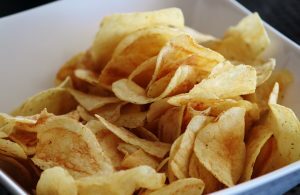 Chips – If there’s one essential difference when it comes to food in these two countries, you need to remember that chips are not fries in the USA, but potato crisps. Biscuit – A close second on this subject is biscuits, because you won’t find chocolate digestives if you’re a British person hunting for biscuits in the US. Instead you’re more likely to come across the strange scone-like things you’ll see on American KFC menus. Football – If you’re a football fan visiting America, remember not to get too excited when you hear the name of your favourite sport. Unless you enjoy watching the Superbowl, you probably won’t have a clue what’s going on in a game of American football. Moving to a new city somewhere else in the country is a scary prospect, especially when we jump into a new job at the same time. But what about going to a whole new country, perhaps half way round the world, for a job? What are the kinds of barriers you might expect to face? Of course there are many benefits to doing this, otherwise nobody would, and in fact a lot of people love to do exactly this. Travelling to a new country is always exciting and provides a lot of opportunities you would otherwise have never had access to. However, we can safely say that for almost anyone this is going to be a learning curve and you might come across some difficulties as a result of the culture you’re used to. Coming from America to work in the UK, for example, you would most likely notice some crucial differences in the way our cultures compare. For one thing, many people might be taking this path because they are part of a work experience or internship scheme. In the US, this is a relatively common thing to do, while in the UK it isn’t so much. People in a British workplace may have more trouble adjusting to your presence if you’re an intern. To some extent, you may find that work is a more serious place in the UK and there is a greater focus on concentrating and getting the job done. US employees, by comparison, seem more likely to be chatty and open at work. However, this stereotype is slowly changing as businesses become more global and adaptable, so it really depends on the type of firm and the decisions of individual managers regarding how they want to run their workplace. A key point of comparison regarding working culture in these two countries is that of work versus life balance. Especially in recent years, UK companies have placed an increasing emphasis on the need to keep employees happy and fulfilled. This includes monitoring the balance they can maintain between the stresses of work and time they can spend relaxing and having fun. In America it is more common to encounter a classic “workaholic” atmosphere and company structures which reward the most hard-working and competitive staff systematically. There is an argument to be made that in the long run, having to incentivise all productivity and strictly control employees to get the maximum amount of working hours out of them can actually be detrimental to productivity in the long run, so it will be interesting to see how these cultures change in the future. As we already know, there are a huge number of differences when it comes to the cultures of the United Kingdom and the United States. The festive season is just another topic that differs considerably, despite what you might expect. On the surface there are many similarities, but some of the differences are less subtle than others. Interestingly, in the UK it’s fairly common to wish people a “Happy Christmas” which has much the same effect as the traditional “Merry Christmas”. In America, this simply doesn’t happen! In fact, it’s not uncommon for British English to offer two different ways of saying exactly the same thing, to the confusion of other English speakers around the world. Father Christmas might be similarly perplexed, as in the US he would normally be referred to exclusively as Santa Claus, but in the UK we’re happy to switch between the two. His home also has a tendency to change depending on who you ask. Americans simply say Santa lives at the North Pole, while Brits tend to point out that Lapland is where you can actually visit him. Food typically differs between the two counties, too. Traditionally in America, the turkey we usually eat in Britain is more suited to Thanksgiving. At Christmas a different meat would probably be on the menu, such as beef or ham. For dessert, Americans would swap mince pies, Christmas cake and Christmas pudding for a different winter classic such as pumpkin or apple pie. When it comes to drinks, many Brits think of snowballs (whether you love them or hate them). The name won’t be recognised in much of the USA, but for whatever reason, egg-based beverages are still associated with Christmas. Egg nog aside, though, you’re not likely to find an American substitute for another British tradition: Christmas crackers. Surprisingly enough, these are exclusively found in the UK for the most part. Horrifyingly, even Boxing Day is absent from the US holiday schedule, and is simply treated as the day after Christmas. You might be forgiven for wondering where the classic American attitude of doing everything bigger and better has gotten to. It sounds like Brits have a lot more traditions to enjoy over the festive season, doesn’t it? Of course, we’re forgetting one major area – the decorations! What the US might lack in subtle touches, it more than makes up for with lights, trees, more lights, elaborate shrines dedicated to Santa Claus, and even more lights. You’ll need sunglasses to take a walk through many American neighbourhoods around Christmas. You’ll probably get an even bigger dose of festive spirit by visiting a big city or a shopping mall, since the tradition of gift buying is still even bigger than it is in the UK. Overall, it’s worth remembering that no two households celebrate Christmas the same way, so it’s no surprise there are plenty of differences between countries an ocean apart from each other. The most important thing is to relax and enjoy the festive season! As we’ve looked at previously, there are a lot of differences between the UK and the US when it comes to university life. However, one thing that’s looking increasingly similar is the method used to rank universities within each country. 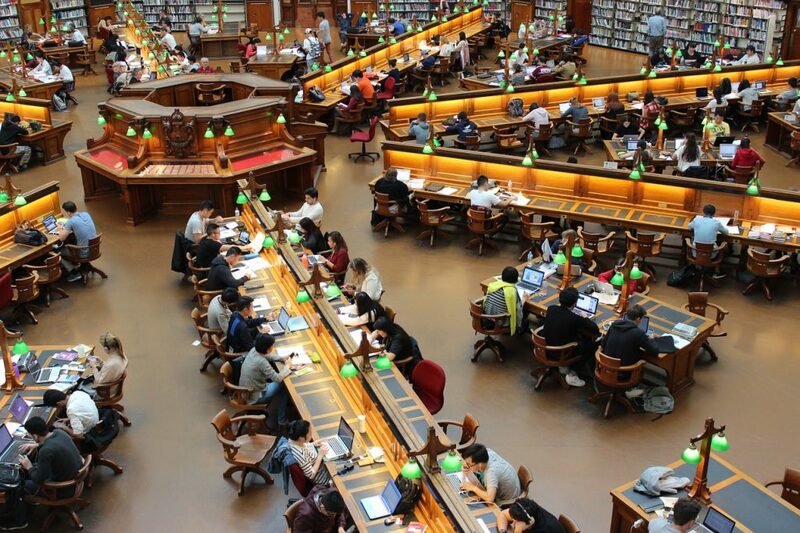 The Times Higher Education (THE) review has now been rolled out for American colleges, meaning they can now be subject to the same ranking system as UK universities have been for many years. It’s interesting to see how things vary between countries, and how these are reflected in the average world rankings. How Is Uni Life Different In The UK and USA? On opposite sides of the Atlantic, we know that many things are different, some more so than others. When it comes to higher education, plenty of trends and traditions have been swapped between the USA and the UK, and each country has developed their own ideas of what university life should be like. Let’s start at the beginning – when you first start at university, it’s going to be a major culture shock either way. In the UK, you’re likely to find yourself donning cheap printed uni freshers t-shirts and crawling the local bars and clubs to ease yourself into your new social life, and the initial introductions to your classes may go by in a haze. We hear (and write) plenty about all the trends that have originated or been popular in the United States before spreading to the UK and rest of the world. There are lots of American influences in modern European culture, but the same could be said in reverse. The rational plan for companies and brands based in the UK and looking to expand is to target markets like the US, and many have been able to do just that over the years. But what does it really take to crack America? Vaping is a trend that has taken off in many countries in just a few short years. Since e-cigarettes were first developed only just over a decade back, the smoking substitute has been taken up by a whole new crowd. Many vapers are not even interested in tobacco cigarettes, but enjoy using mods – large devices for vaporising more advanced e-liquids. Many American brands offer some of the finest e-liquids available to vapers, and one of those is Element, a company enjoying success in both the US and the UK. 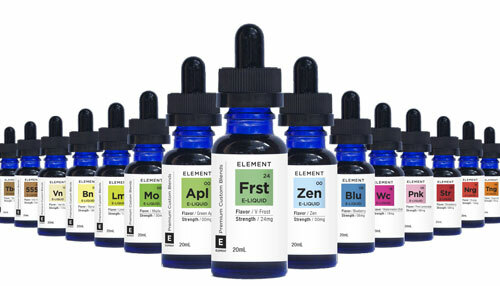 After originally starting in the States, you can now buy Element e-liquids from many outlets in the UK and throughout Europe. Love them or hate them, tattoos are as popular now as they have ever been, and people are constantly finding new and creative ways to produce unique ink designs that will last a lifetime. However, did you know that the tattoo machine itself is not only another American invention, but it also shares an inventor with one of the most iconic breakthrough inventions of all time? The biggest names on fashion including Gucci, Fendi and many more started bringing designer labels to the childrens’ clothing market less than ten years ago on a large scale, but already that trend has exploded in both the US and the UK. Some of the most popular ranges in the UK now are Fred Perry and Lacoste boys polo shirts, Replay jeans, Scotch Shrunk kids’ clothing and Lamborghini footwear, plus at the highest end of the market you still have the likes of Versace, Armani and Dolce & Gabbana. These are all readily available in popular online stores like Papillon Kids Clothing. Multi-level marketing is a specific style of marketing that is usually referred to as a different form of direct selling. Also known as MLM, the process has been around for decades and its origin is disputed, but it has existed since the 1920s in various forms. In modern times there are a wide range of MLM business opportunities out there in both the UK and the US thanks to the creative initiative taken by American firms nearly 100 years ago. There are a whole host of inventions that come from America and we love to celebrate them all as well as the impact they’ve had in the UK and all around the world. However, even if you’re a seasoned reader you might not realise some of these are actually US-made.